3D Systems Corporation (NYSE:DDD) has seen an increase in enthusiasm from smart money recently. To the average investor, there are dozens of metrics market participants can use to monitor Mr. Market. Two of the most underrated are hedge fund and insider trading sentiment. At Insider Monkey, our studies have shown that, historically, those who follow the best picks of the elite hedge fund managers can outperform the market by a healthy margin (see just how much). Just as important, bullish insider trading activity is a second way to break down the financial markets. Just as you’d expect, there are plenty of reasons for an executive to drop shares of his or her company, but just one, very clear reason why they would buy. Many academic studies have demonstrated the useful potential of this strategy if shareholders know what to do (learn more here). Consequently, it’s important to take a peek at the recent action surrounding 3D Systems Corporation (NYSE:DDD). What does the smart money think about 3D Systems Corporation (NYSE:DDD)? Heading into 2013, a total of 8 of the hedge funds we track held long positions in this stock, a change of 14% from one quarter earlier. With hedgies’ sentiment swirling, there exists a few notable hedge fund managers who were upping their holdings meaningfully. When looking at the hedgies we track, Tiger Global Management LLC, managed by Chase Coleman and Feroz Dewan, holds the largest position in 3D Systems Corporation (NYSE:DDD). Tiger Global Management LLC has a $55.5 million position in the stock, comprising 1% of its 13F portfolio. Coming in second is Christopher Lord of Criterion Capital, with a $11.4 million position; 0.6% of its 13F portfolio is allocated to the company. Some other peers that are bullish include Ken Griffin’s Citadel Investment Group, and Daniel S. Och’s OZ Management. 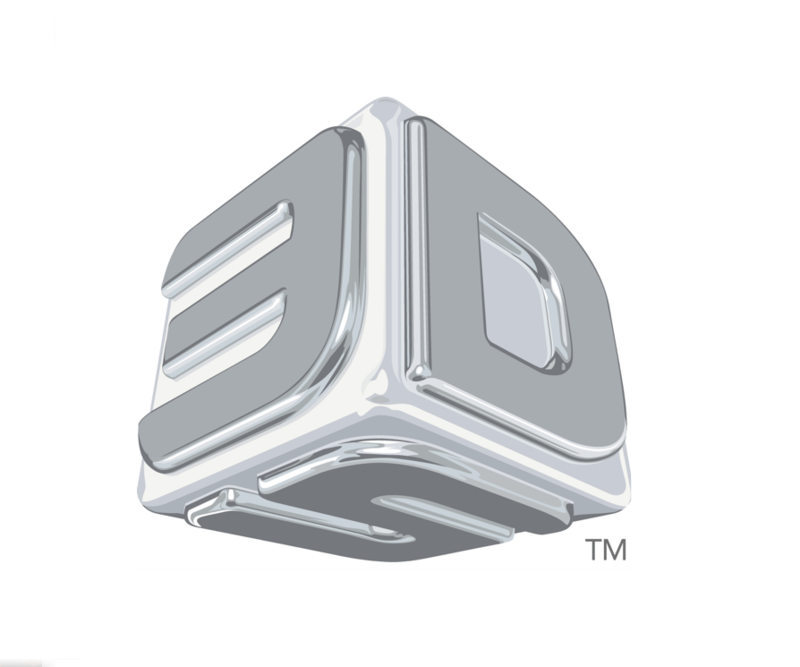 As industrywide interest jumped, some big names have jumped into 3D Systems Corporation (NYSE:DDD) headfirst. Criterion Capital, managed by Christopher Lord, established the most outsized position in 3D Systems Corporation (NYSE:DDD). Criterion Capital had 11.4 million invested in the company at the end of the quarter. Daniel S. Och’s OZ Management also made a $2 million investment in the stock during the quarter. The other funds with brand new DDD positions are Glenn Russell Dubin’s Highbridge Capital Management, Ryan Frick and Oliver Evans’s Dorsal Capital Management, and Daniel S. Och’s OZ Management. How have insiders been trading 3D Systems Corporation (NYSE:DDD)? Insider buying is most useful when the company we’re looking at has experienced transactions within the past six months. Over the last six-month time frame, 3D Systems Corporation (NYSE:DDD) has seen 1 unique insiders purchasing, and 3 insider sales (see the details of insider trades here). Let’s go over hedge fund and insider activity in other stocks similar to 3D Systems Corporation (NYSE:DDD). These stocks are Babcock & Wilcox Co (NYSE:BWC), Crane Co. (NYSE:CR), Lennox International Inc. (NYSE:LII), Sauer-Danfoss Inc. (NYSE:SHS), and The Middleby Corporation (NASDAQ:MIDD). This group of stocks are the members of the diversified machinery industry and their market caps match DDD’s market cap.